If you have COPD, you know certain weather exacerbates your condition. Here are some of the best places to live with COPD according to the Lung Institute. There is a range of foods that should be a part of your COPD diet to help with lung health. Consider these tips for eating well with COPD. Breathing issues can make exercise uncomfortable but a low-impact activity like walking with COPD is one of the best ways to maintain strength and energy. Do You Suffer From COPD Fatigue? Many things can bring on fatigue, but there are many approaches to overcome it, too. 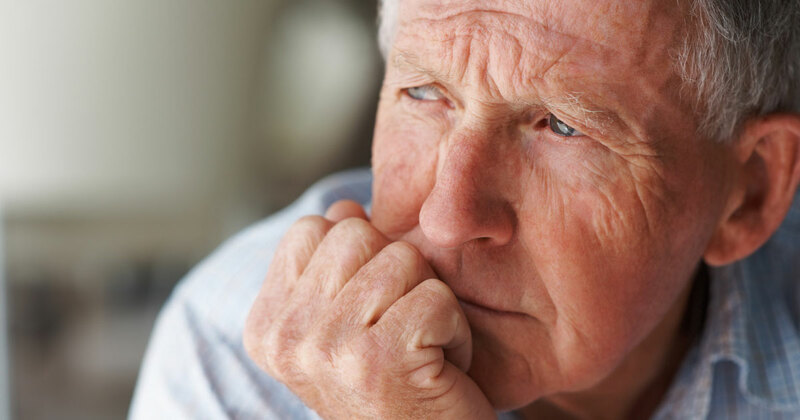 Learn about COPD fatigue and what can be done to manage it. COPD and physical exercise – If you're thinking about starting an active lifestyle, Russell shares his exercise tips to help get you started. COPD can cause the lungs to weaken, but here are two breathing exercises you can perform at home to keep your lungs in stronger shape. While there is no exact list of foods to avoid with COPD because food triggers vary from person to person, watching your diet can help with your symptoms. "Whether it's in business, sports or family and friends, there is no doubt a united team is a strong team," Russell writes on uniting COPD patients. Caring for a loved one is a wonderful thing, but it can also be extremely challenging. Use these tips for being a caregiver while still caring for yourself.